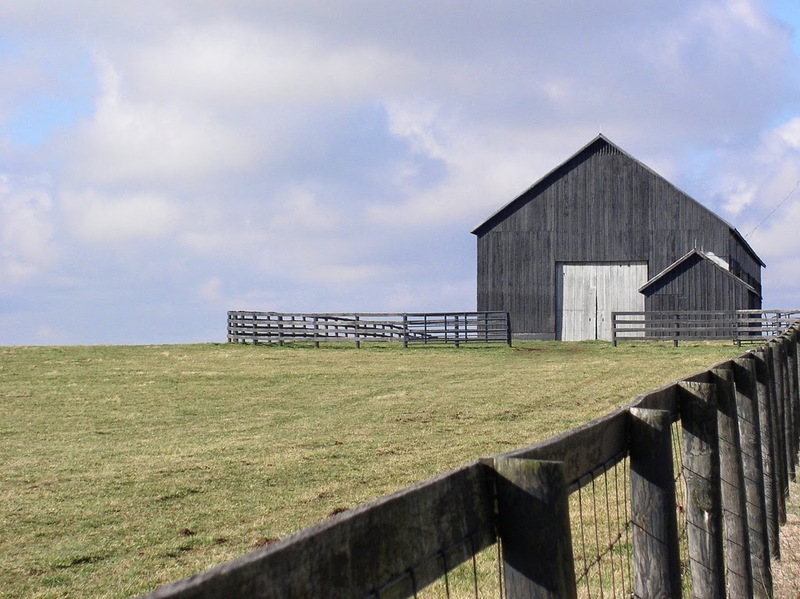 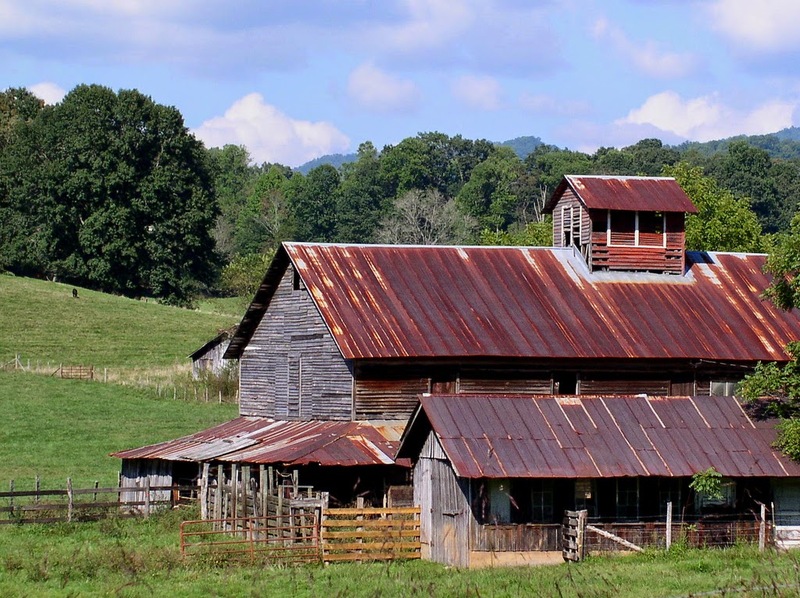 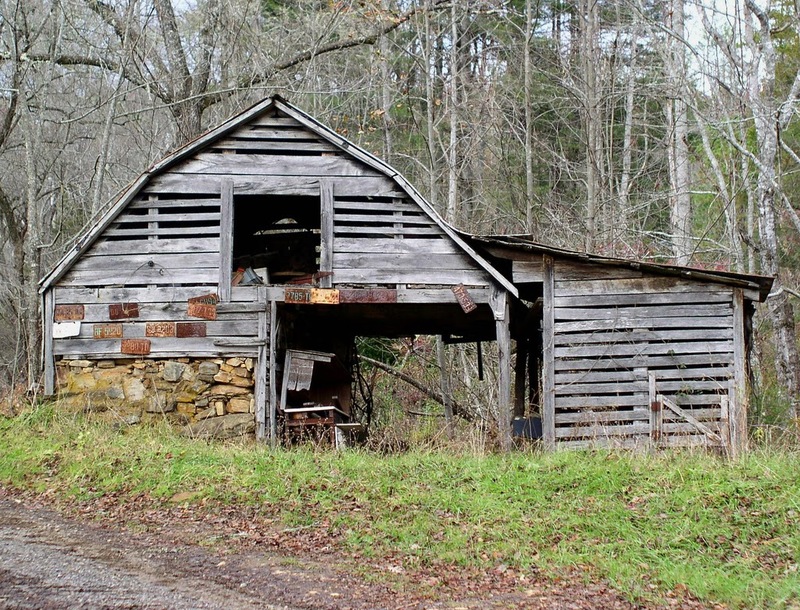 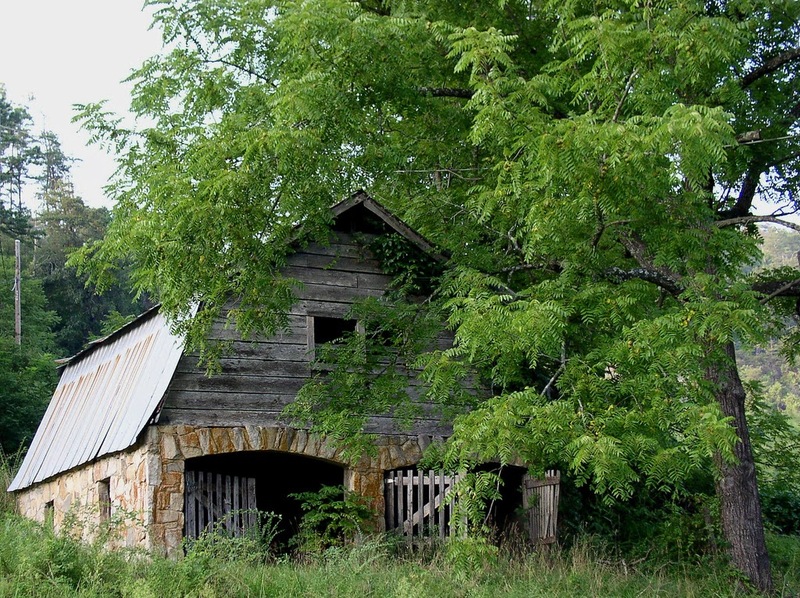 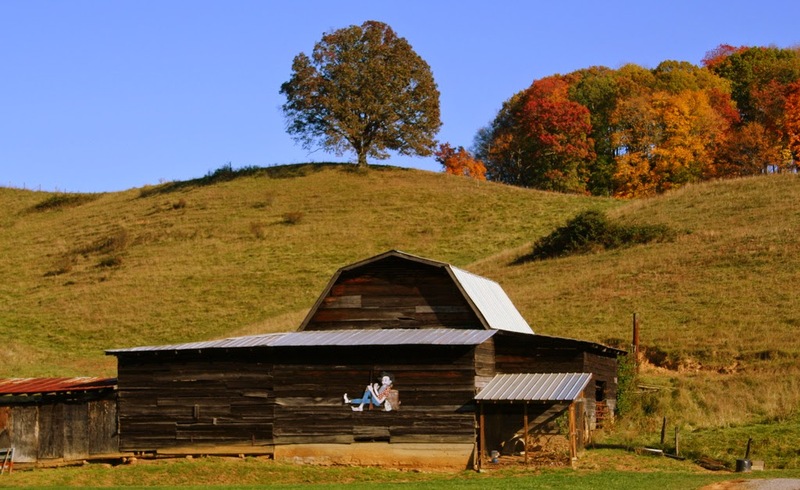 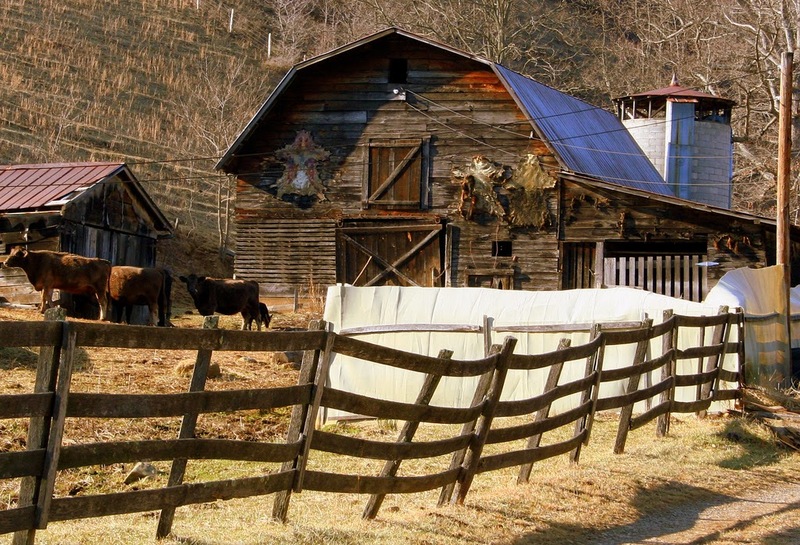 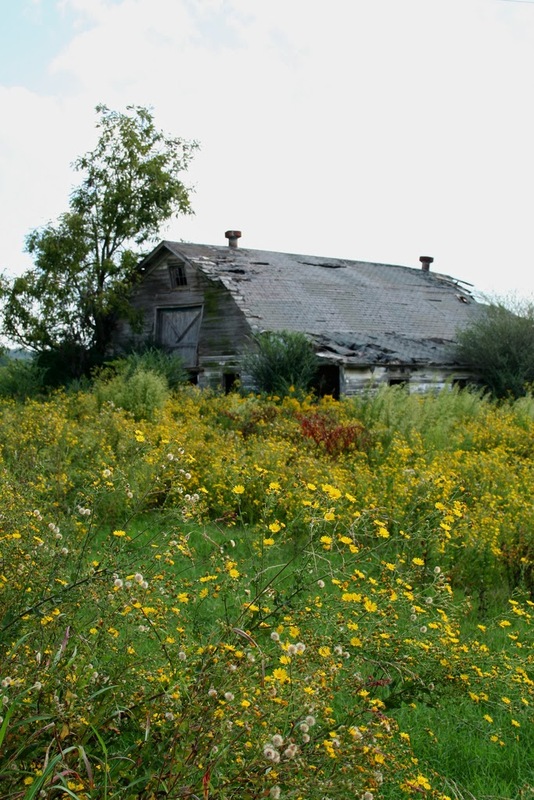 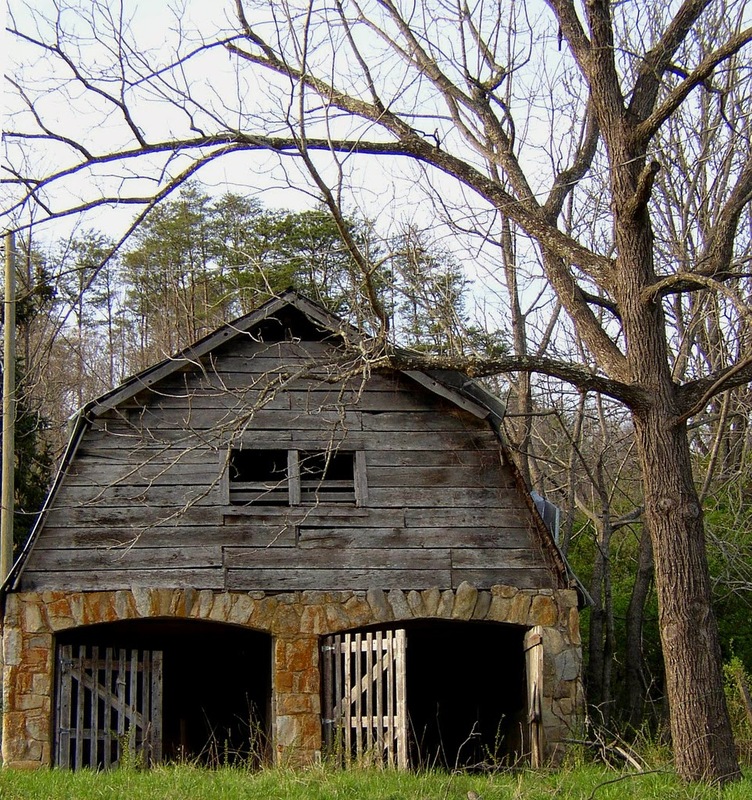 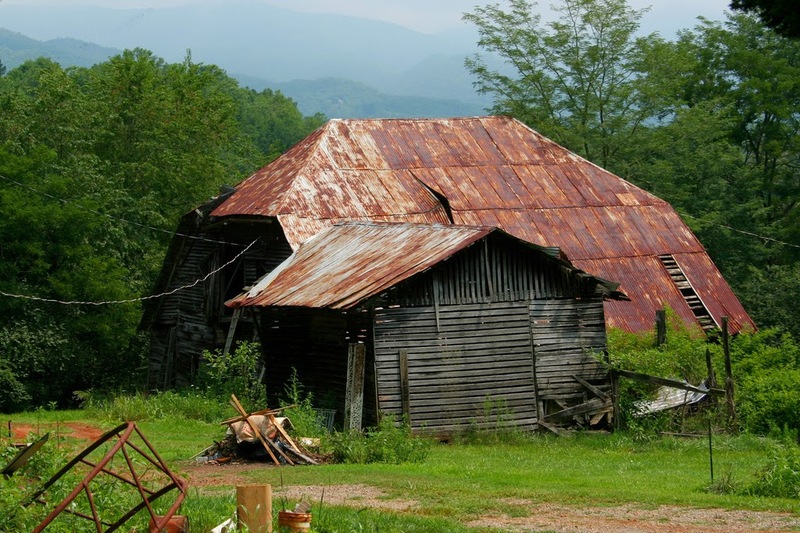 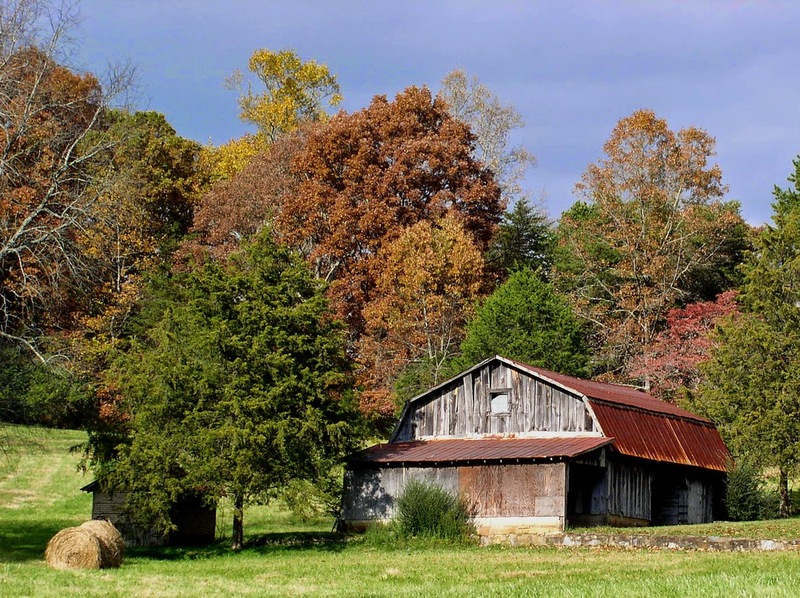 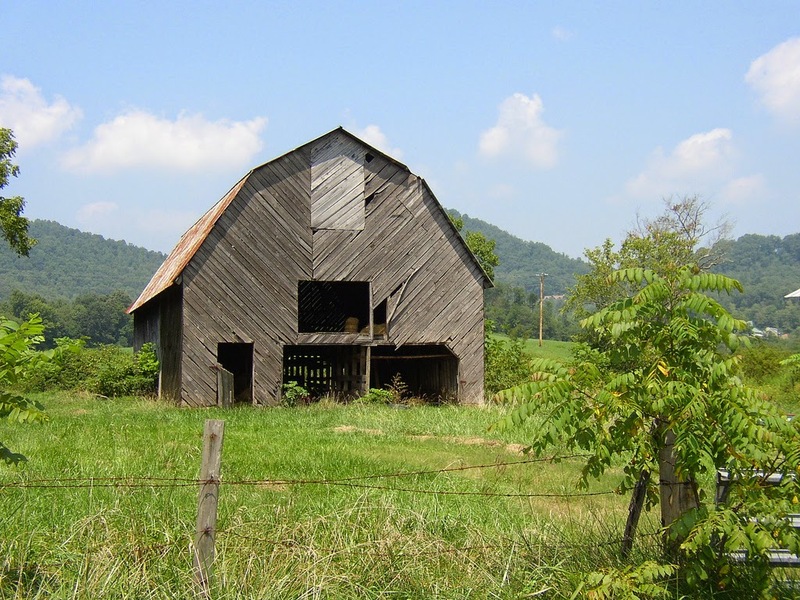 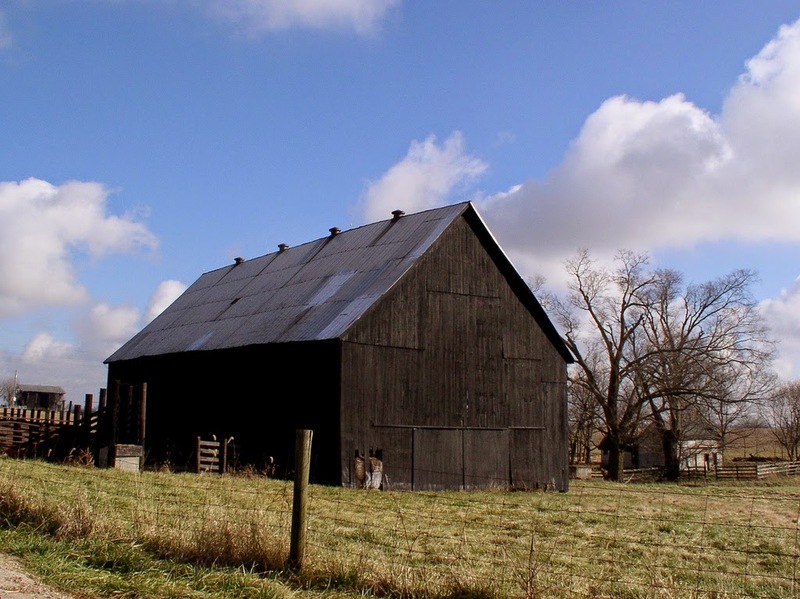 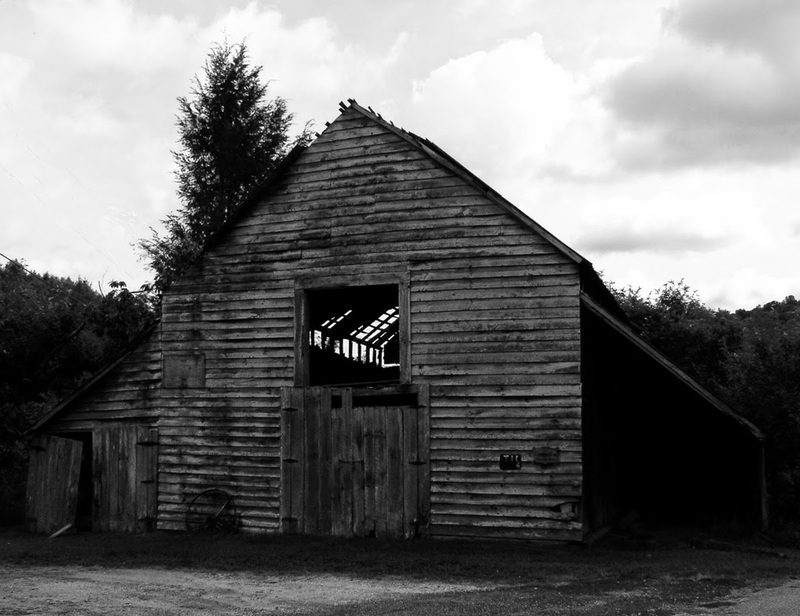 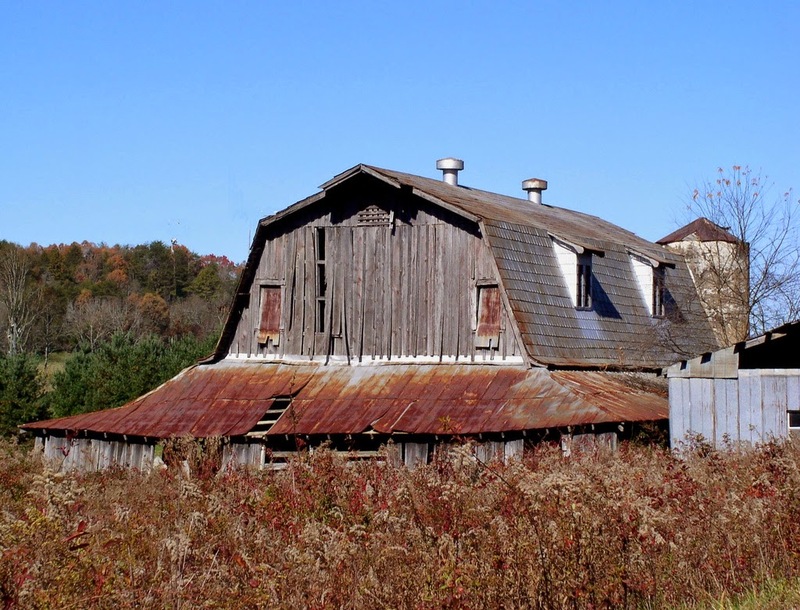 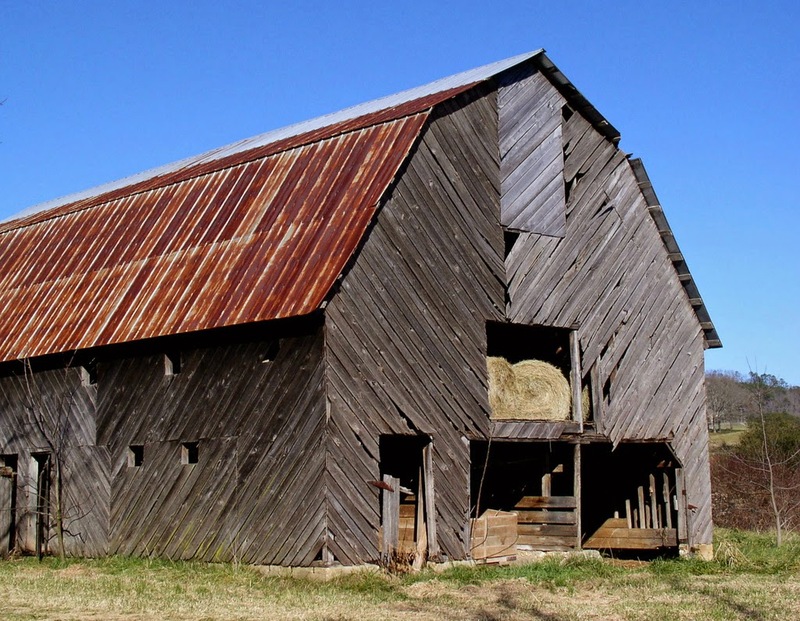 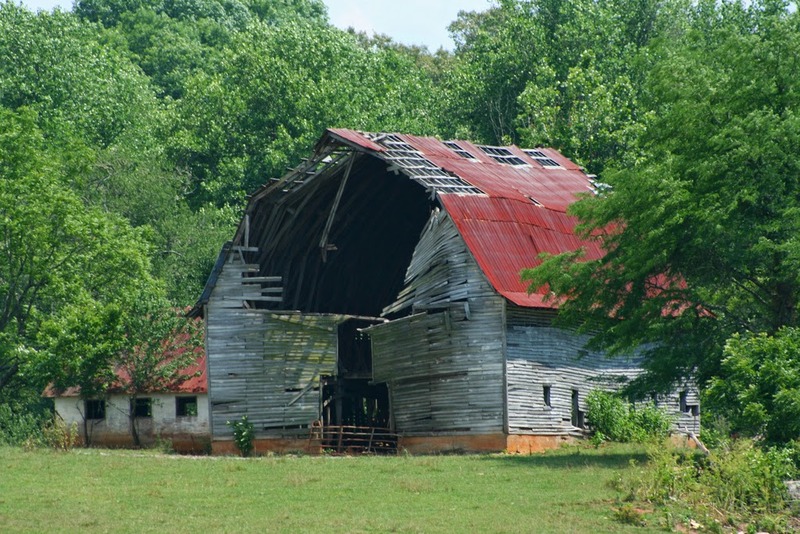 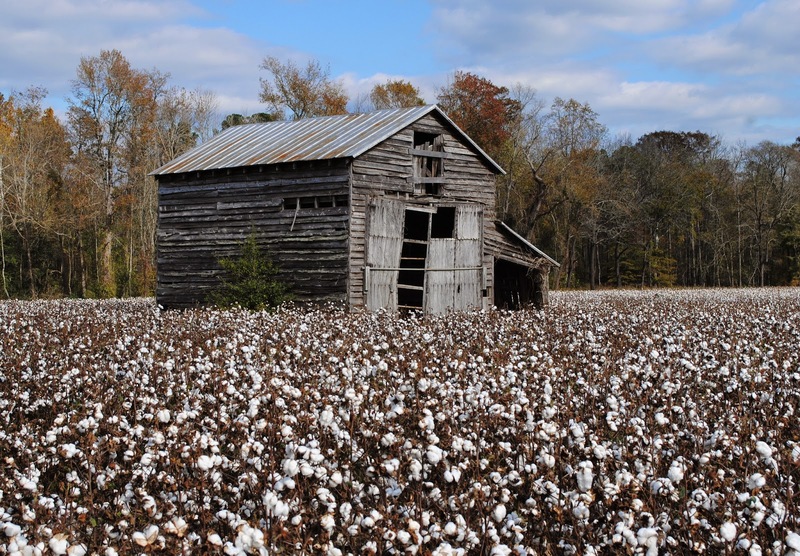 Traveling across the South there is one constant: rustic old barns everywhere. 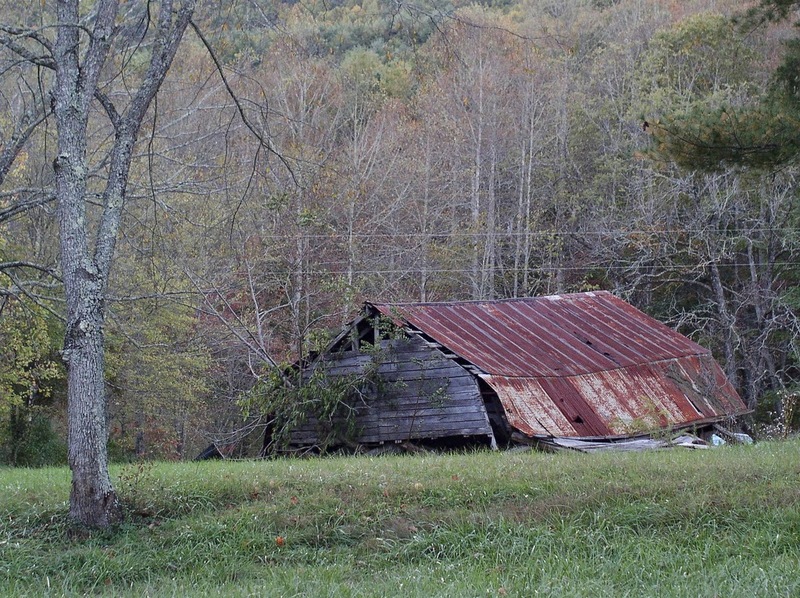 Since the moment I set foot on southern soil I have been fascinated by these monoliths of rotten wood and rusted tin. 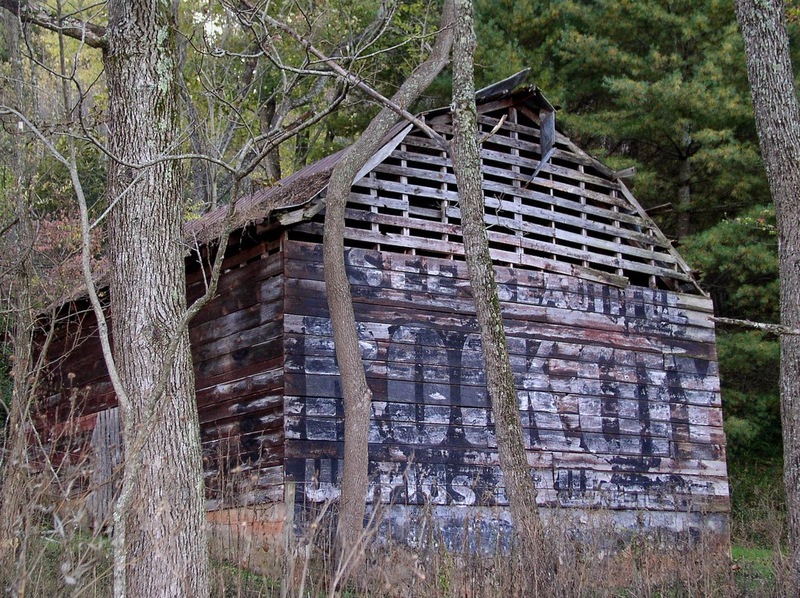 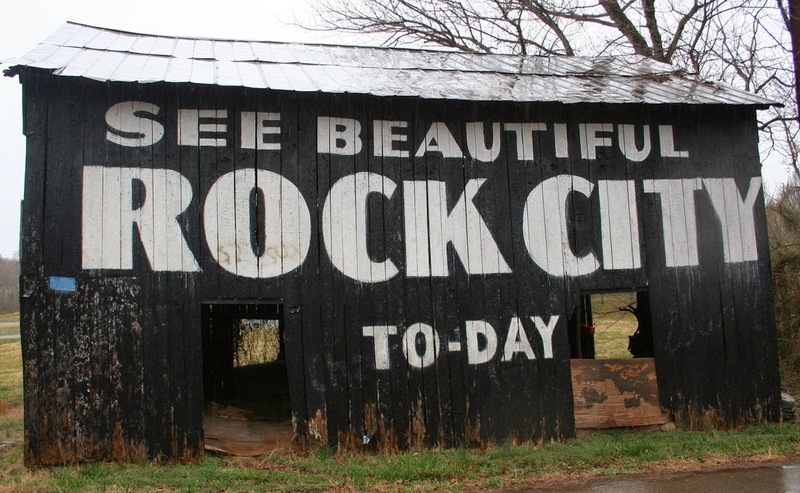 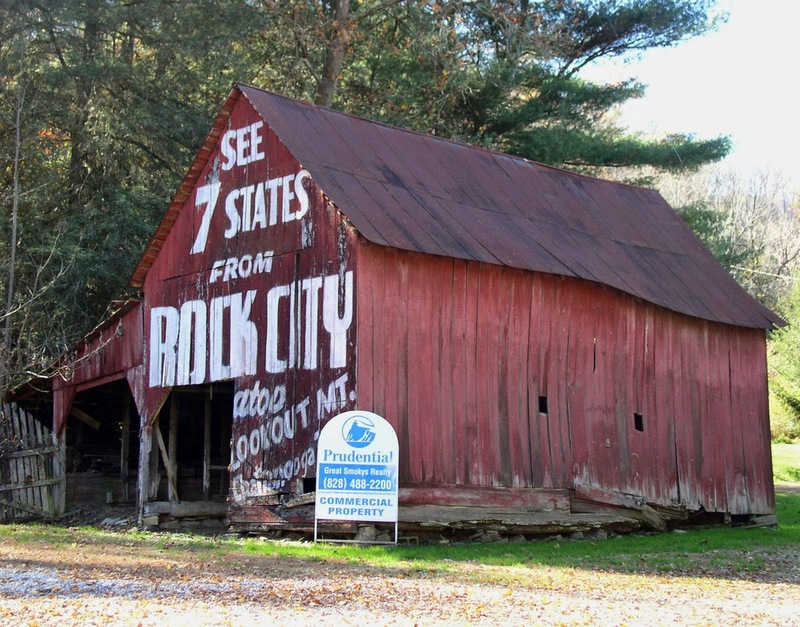 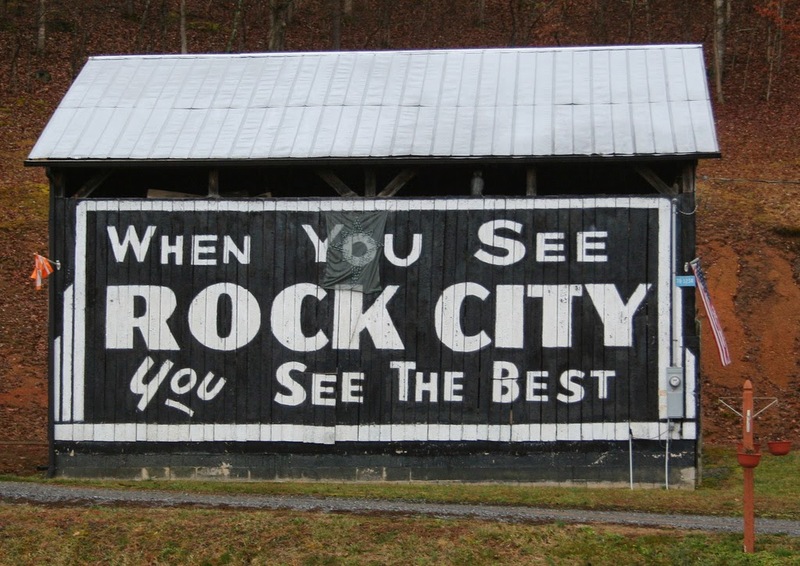 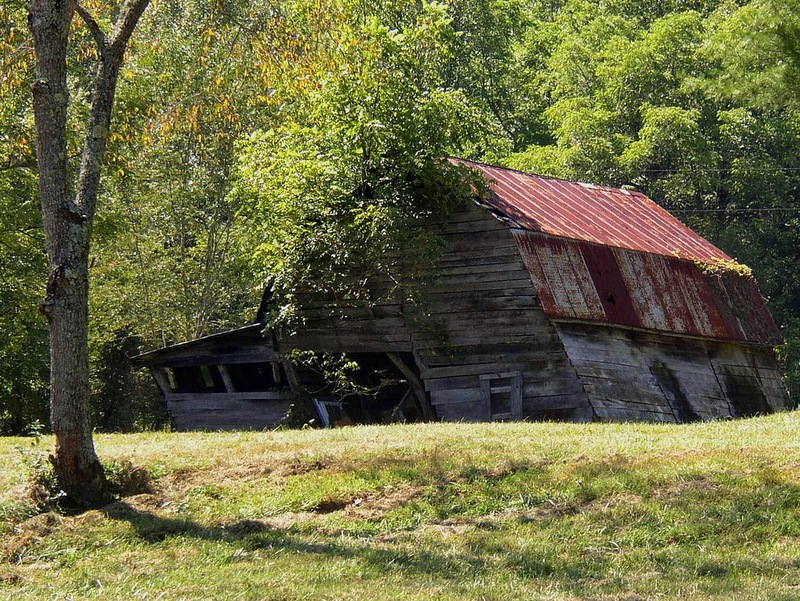 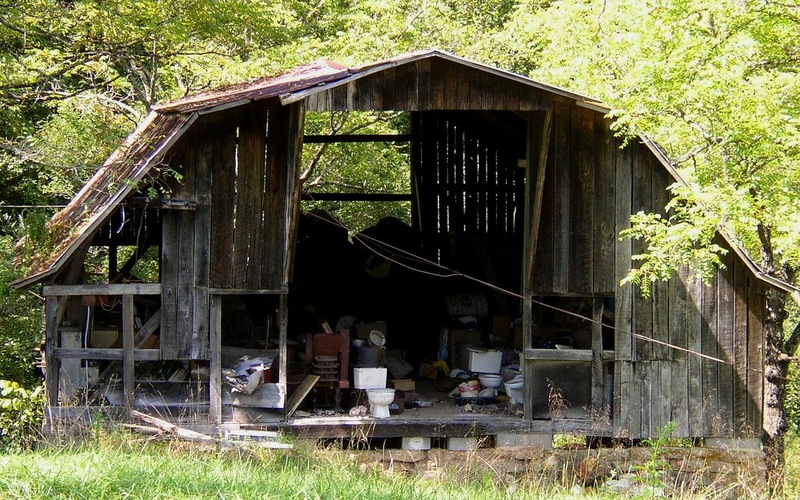 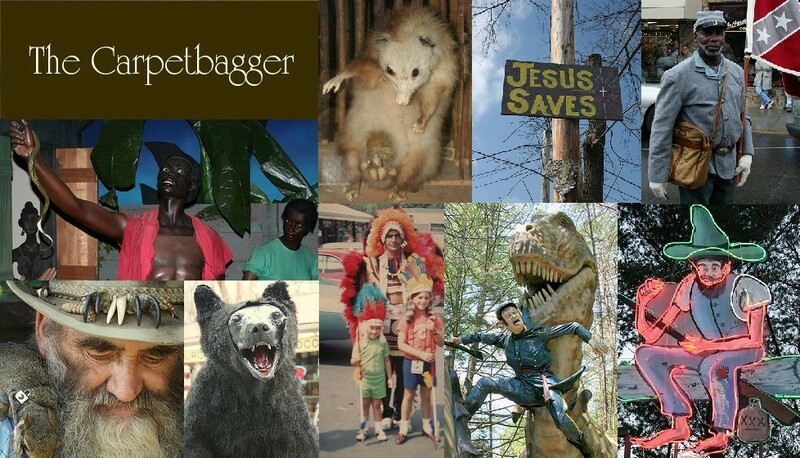 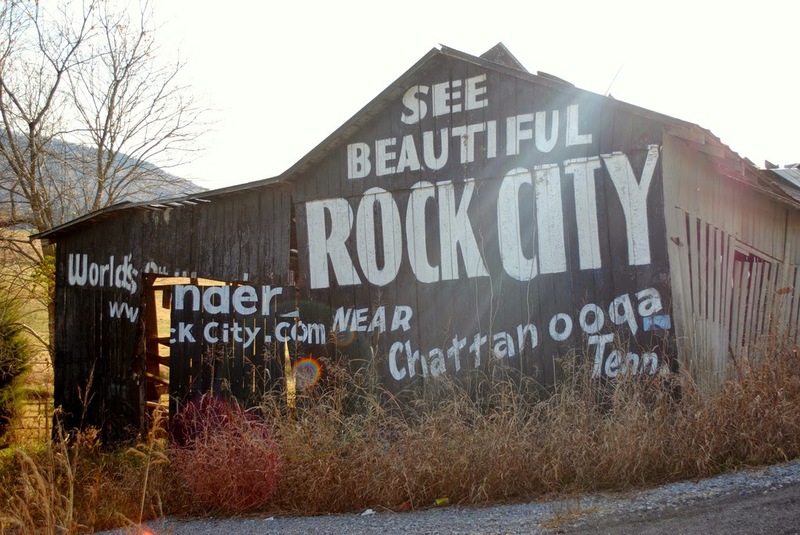 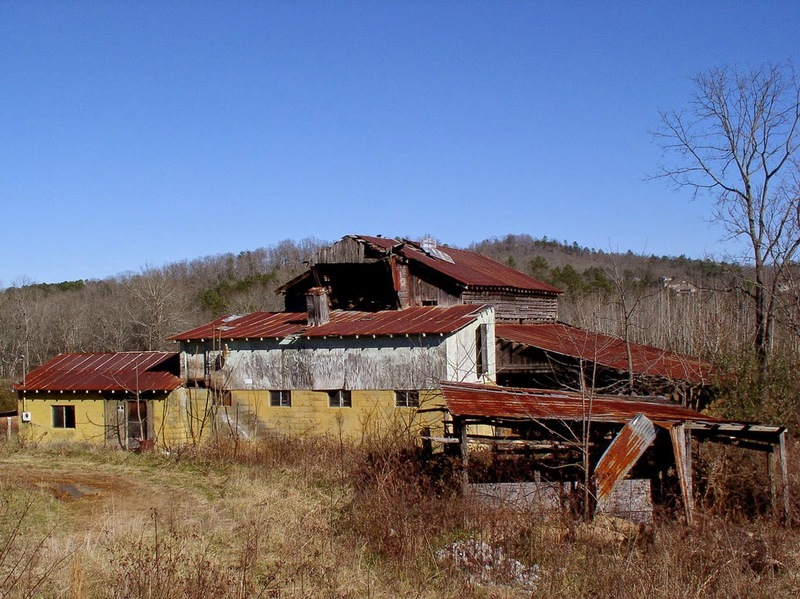 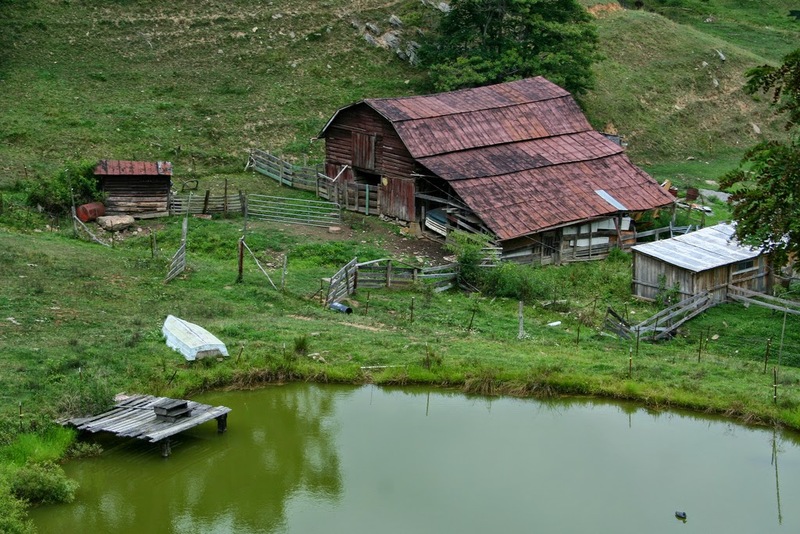 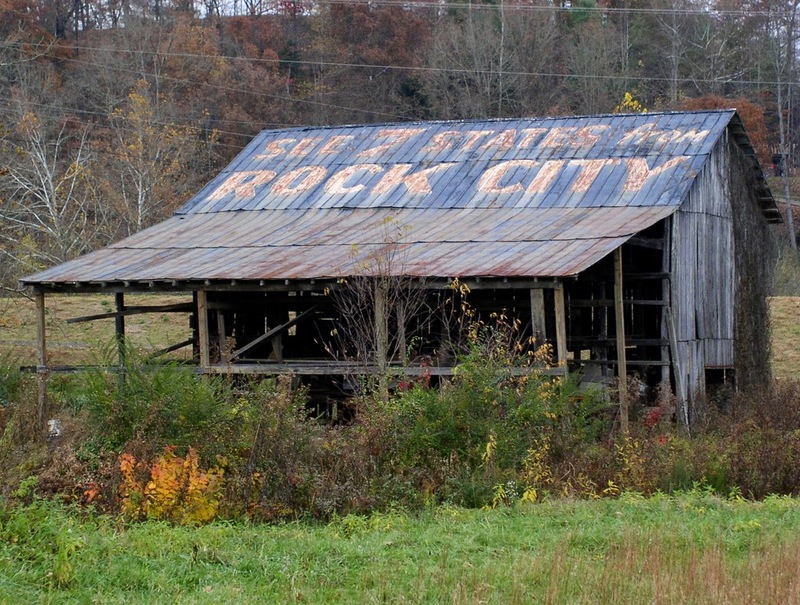 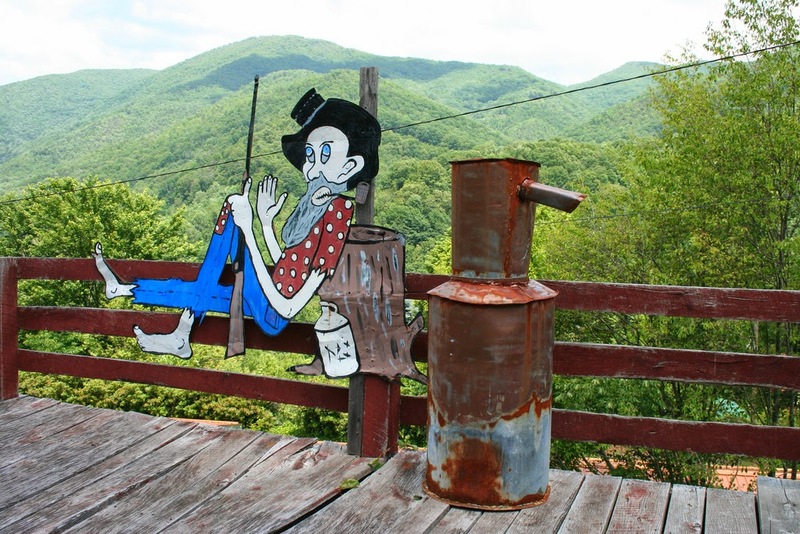 Of course one of the most notorious barns in the South are the famous Rock City Barns. 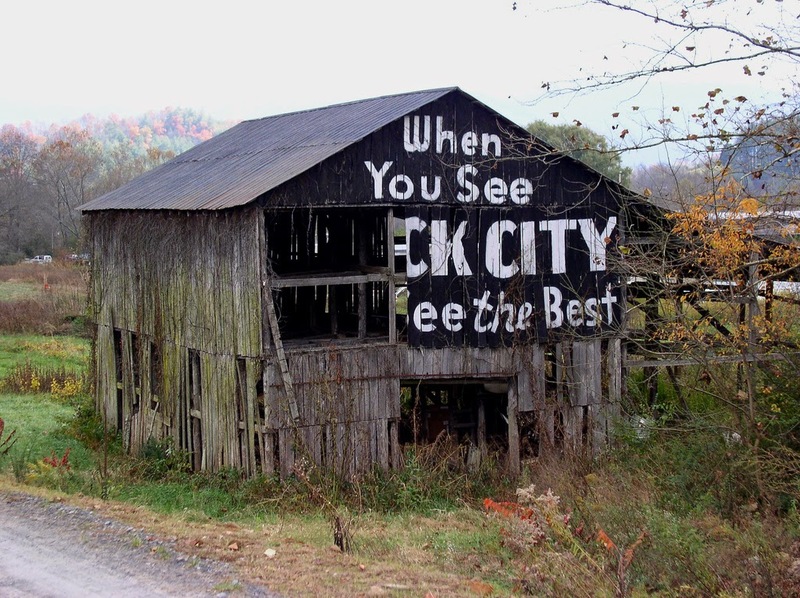 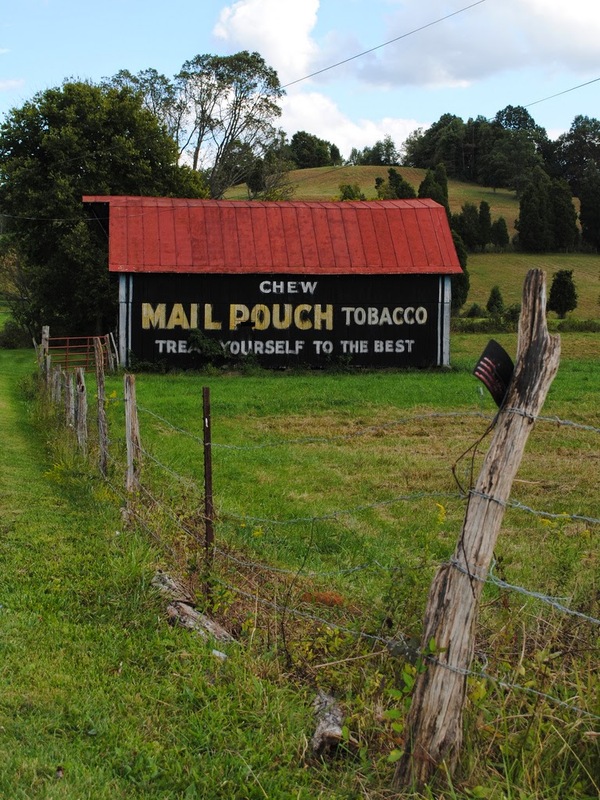 Of course a barn doesn't have to have advertisements on it to be beautiful.